First you will need a wall. Then you have to place 4 clay blocks down and 4 on top. 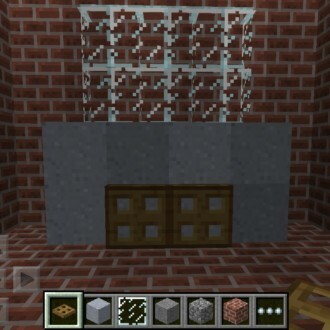 The on top of the clay blocks put 4 windows and 4 on top of that. 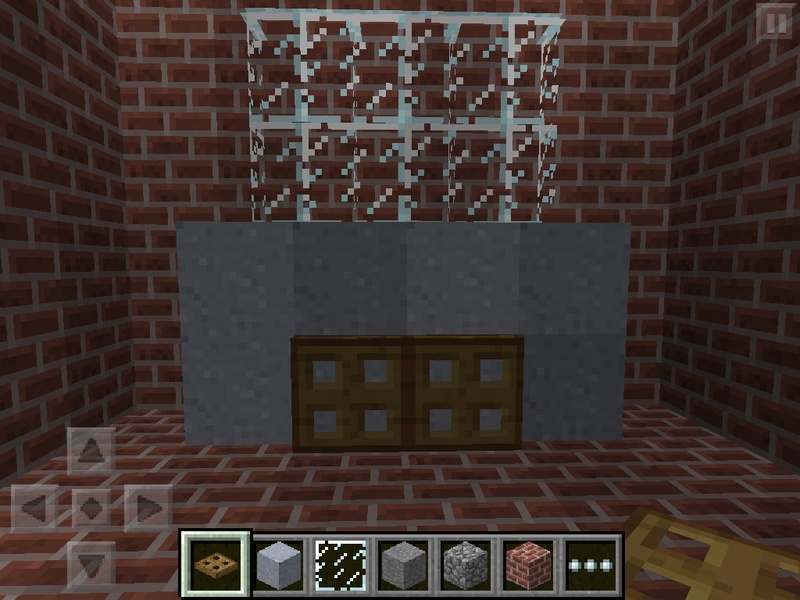 After that’s done put the trapdoors on the bottom clay blocks in the middle for doors and you’re done!